One of the main points to consider when creating digital magazines is what devices the readers will be using to view the publication and how can a publisher create digital publications that are compatible with these devices. With 3D Issue software, the publications are outputted in two formats to the same URL, Flash and HTML5. As the publications are output in both these formats, the publications are therefore compatible across browser and devices. As Flash is not compatible with mobile devices, when a reader opens the publication, using for instance an iPad, then the publication will open in the HTML5 format. 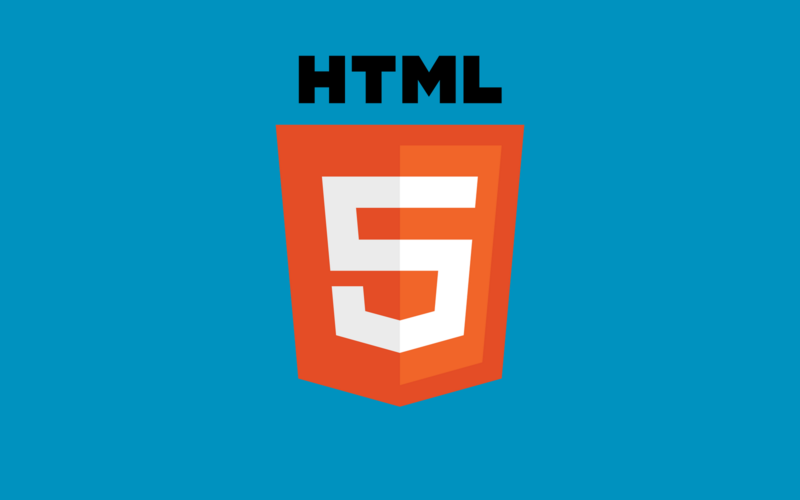 How do you create a publication that will output in HTML5? – Import the PDFs of the publication you wish to create. – Check the layout of the publication in the content tab. – Change the appearance of the background, pre-loader, top banner and Custom Intro in the appearance section of the design tab. – Make the publication interactive in the design tab and a publisher can add; web links, email links, hotspots, video (YouTube and your MP4/MOV/FLV videos), audio, flash, photo galleries, contents menus and social sharing features..
– A publisher can layout a table of contents, make changes to the reader toolbar capabilities, add audio (Page turn, Background audio or create an audio book) and add a user login feature. – Under the Output Tab, the publisher can select what devices and abilities are catered for (Flash/HTML5, Apple App, Android App, Facebook App, PC/ Mac standalone). – Also under the Output tab, the publisher can add their FTP details to upload directly to their website. – Once the publication is ready, the publisher can click ‘Build’ and that will upload the publication to their website. Once online, the publication will have its own unique URL. The publisher can then test their publication across devices. If they read the publication using a PC or Mac, it will open in the Flash format. If they access it using a Mobile device (Apple iPad or iPhone or Android Smartphones or Android Tablets) it will open in the HTML5 format. To test this, you can build your own publication using the 3D Issue trial or check out these samples on the 3D Issue website.